Want to know which trip is right for you? Our trip was truly amazing. I was not expecting such good food nor such personable guides. I could go on & on, but one word sums it up: perfect. 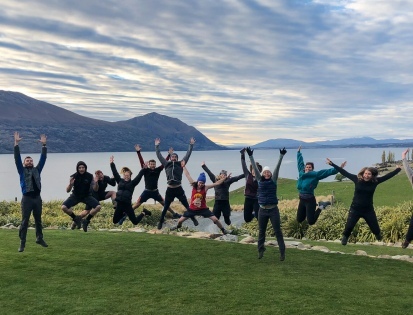 Our trips make it simple, fun and safe for international visitors to walk, paddle, cycle and hike in New Zealand’s astonishing outdoors - Alps to ocean by day and first-class hospitality by night. 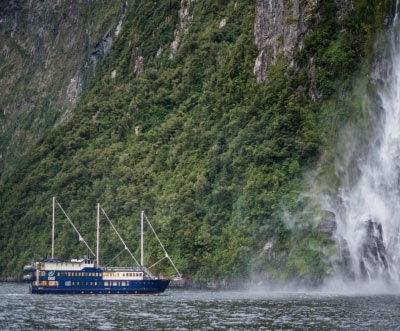 Our all-inclusive multi-day tours have been carefully designed by New Zealand’s most seasoned operators, and it shows. 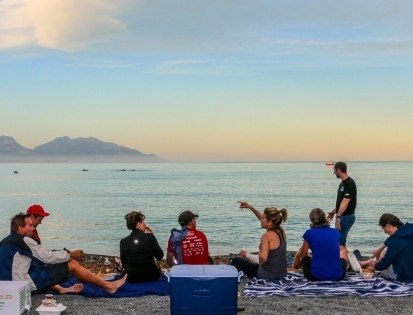 Tick off the big names like Milford Sound and Mount Cook, while also enjoying exclusive access to stunning locations like the secluded Beach House at Okarito Lagoon. Your comfort is our priority: comfortable lodgings after a fun day of activities, quality wines with dinner, from hot springs to hot tubs – you name it, if it’s there, we’ve found it. We provide only the best for our guests. 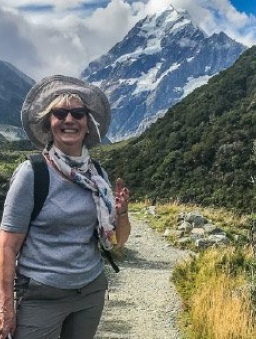 With us, you’ll explore all the wonderful things you've heard about New Zealand, with local Kiwi guides by your side every step of the way. Too many options out there? 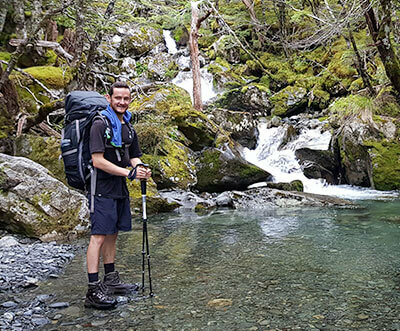 Want to “do New Zealand” your way, with expert local guides to help? Our FREE brochure has 36 pages of detailed itineraries, maps and behind-the-scenes tour info. ALL YOU NEED – NOTHING YOU DON’T. Our most popular itinerary will see you ending each adventurous day in style, enjoying fine dining, excellent wines and laying your head to rest in luxury 4-star accommodation each night. The finest adventure trip there is. 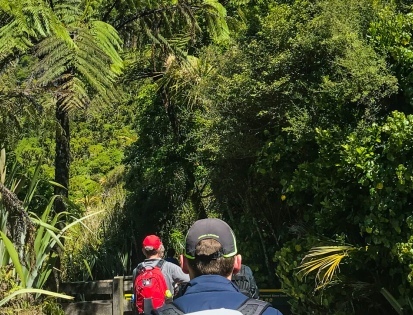 This original itinerary is designed for those who’d like to take their time, get involved and experience the New Zealand pace of life. Replenish your mind and body as you immerse yourself in nature, devour healthy meals and discover new things. 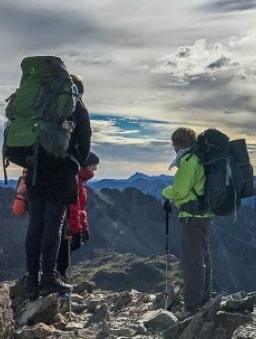 A classic itinerary that offers you every opportunity to physically challenge yourself and reap the rewards of taking the not-so-easy-route. Each stunning vista will have you pushing yourself harder the next day and enjoying your down-time even more at night. Short on time? No worries. A shorter but action-packed trip designed to give you the best week possible if that’s what your time will allow. 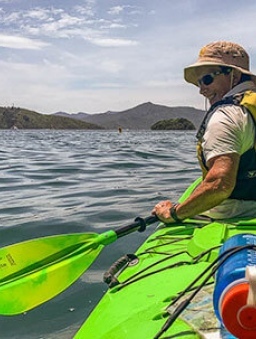 You’ll hike, swim, kayak, jet-boat and fly your way through 8 days of outdoor adventures. 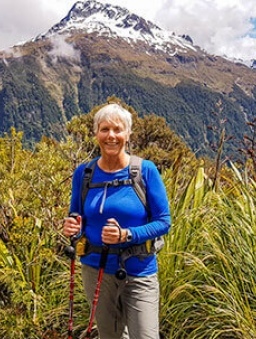 Our North Island tour stands confidently on its own or makes for an exceptional add-on to any of our South Island guided tours. Experience more of New Zealand’s people and culture, thermal wonderlands and completely unique geology and scenery. 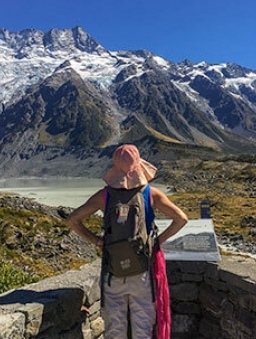 Explore both the North and South Islands of New Zealand by combining two New Zealand Trails trips for an extraordinary vacation. Breathe deeply, immerse yourself and don’t miss a moment. 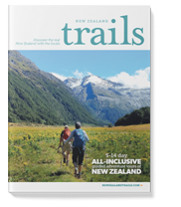 Our brochure is an extension of our tours – a carefully curated collection of what makes New Zealand unique. 36 pages packed with lush photography and articles by local writers. We'll introduce you to the people and stories behind the must-see places. Maps, itineraries for our five trips, gear advice, plus much more. Bonus: get special offers, trip advice and updates to your inbox.